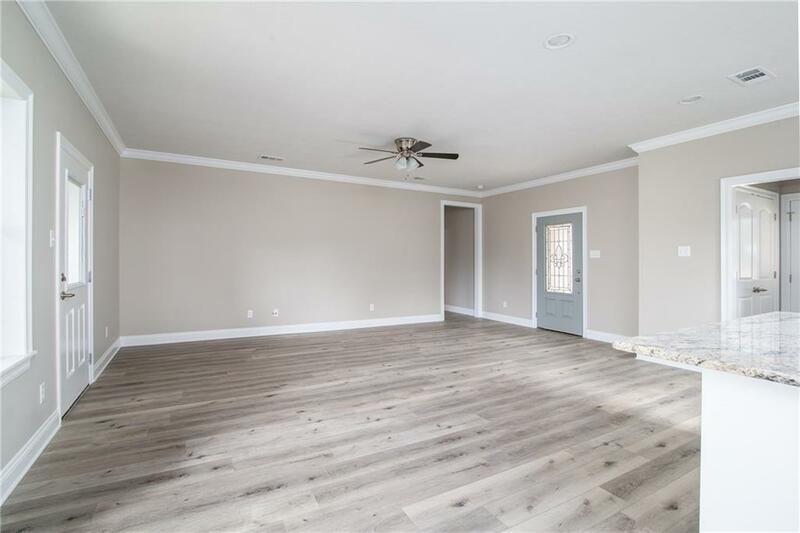 Be the first to live in this brand new home on a large lot. 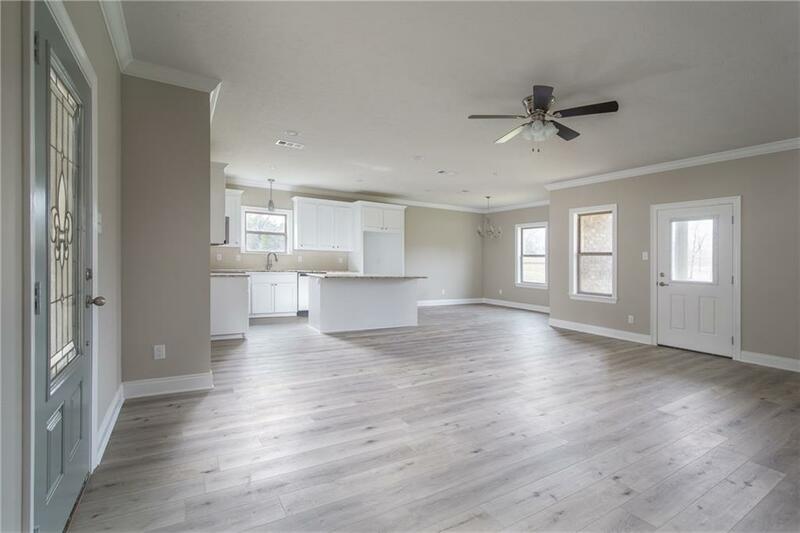 Open floor plan features awesome kitchen with granite counters, subway tile backsplash, large island, lots of cabinet space and stainless appliances! Spacious master suite features a large walk-in closet. Master bath includes dual sinks, separate tub and shower! 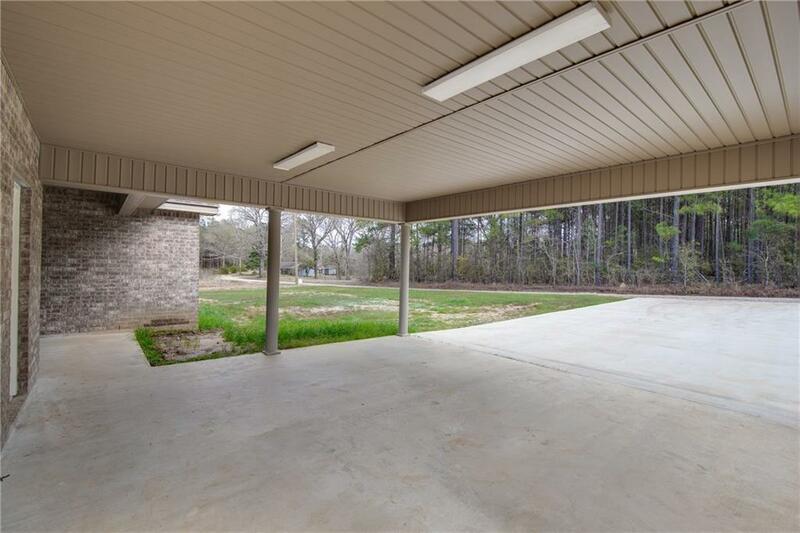 Covered back porch and double car carport. 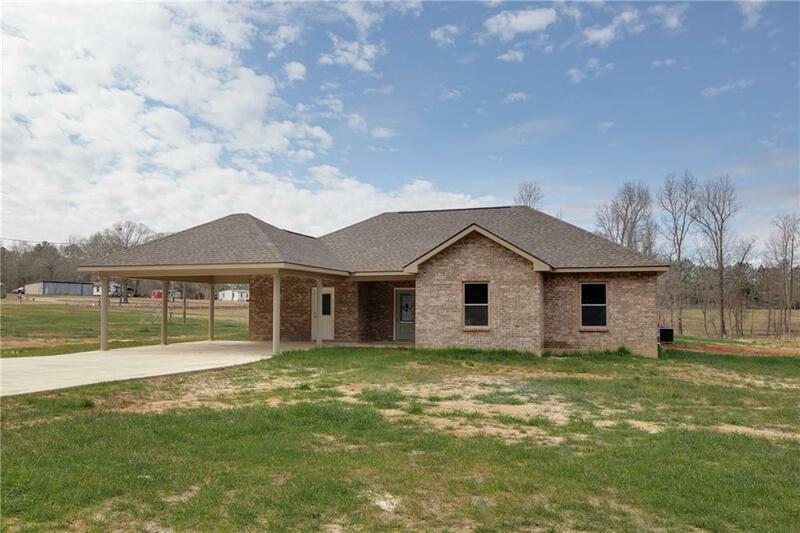 Located just 5 minutes down hwy 165 from the Pineville Walmart and shopping centers. Can be purchased in conjuction with one acre Lot 1 beside residence!